So you want an animation, logo or e-learning application, but when you look for how much it will cost everything is a bit vague. Design agencies never seem to show their prices, and you always have to call for a quote. 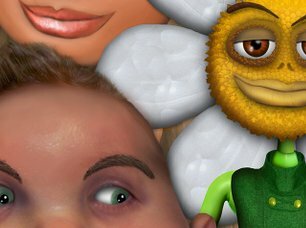 Well here at MBedd.com I thought I would try something a bit different. Soon (hopefully, I've got really busy recently) I shall be adding services and products in an easy and manageable format, with all the options broken down into nice affordable packages. 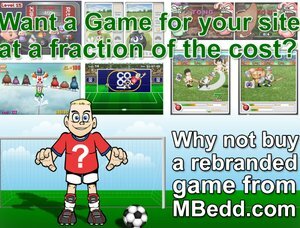 If you like my work but don't have the money I am about to set up a new MBedd rewards scheme where small businesses or individuals can shave even more off their costs or even get work for free. Again, this will be happening over the course of this month, so feel free to email me at mbedd@mbedd.com, and be alerted when these new products and services arise.